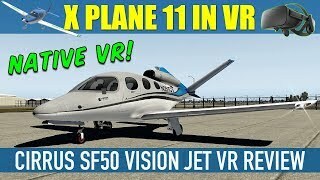 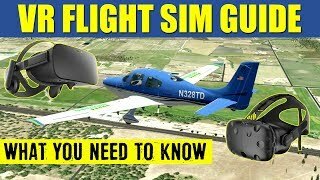 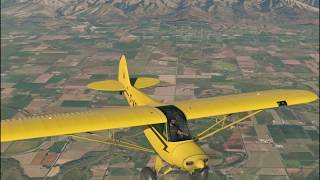 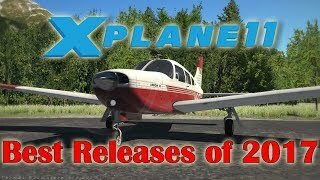 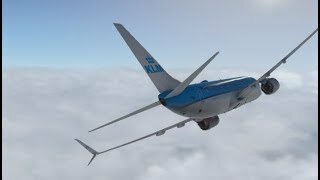 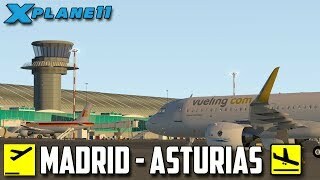 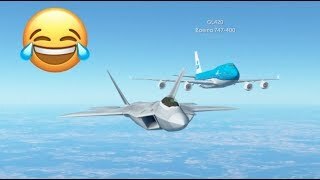 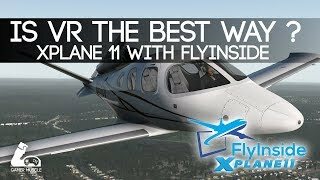 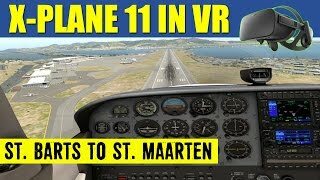 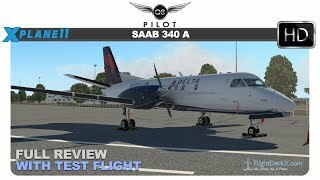 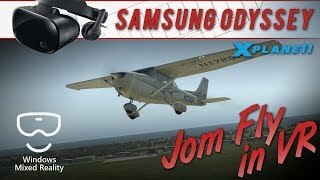 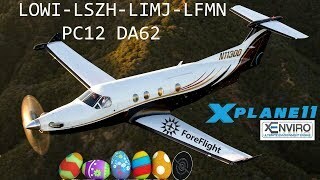 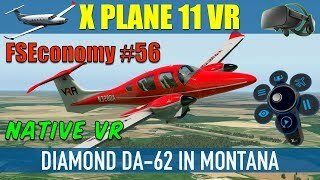 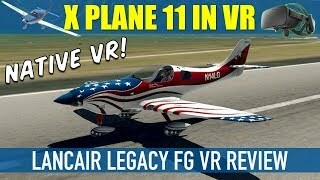 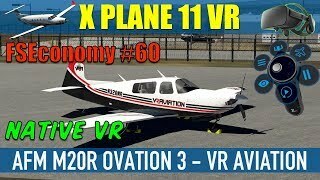 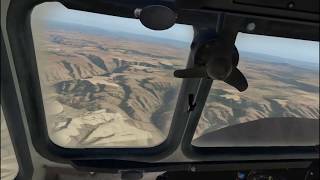 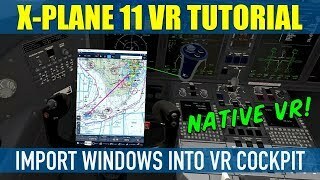 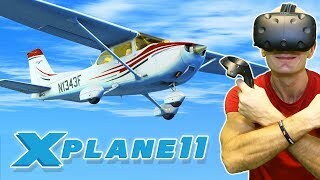 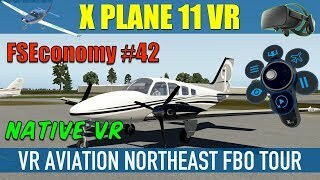 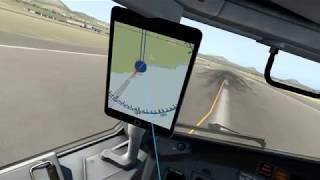 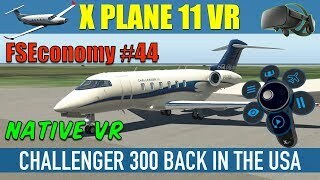 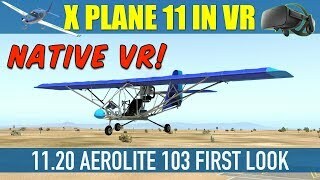 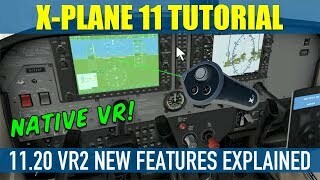 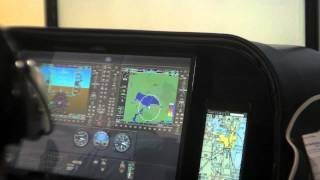 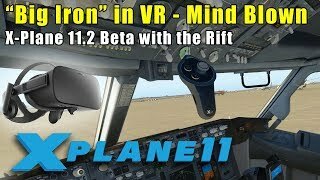 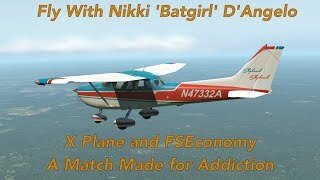 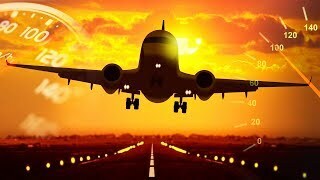 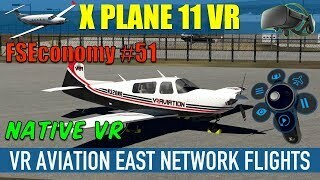 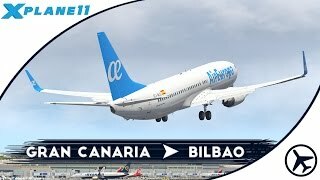 X Plane 11 Native VR FSEconomy #41 VR Aviation Flights PC-12 @ KTPA Oculus Rift. 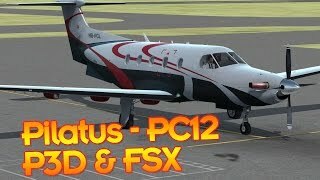 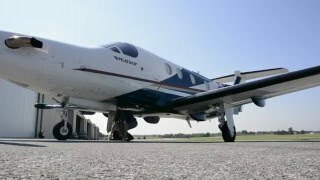 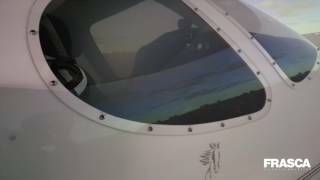 Flying the FSE workhorse Pilatus PC-12 in Florida earning more bank for VR Aviation. 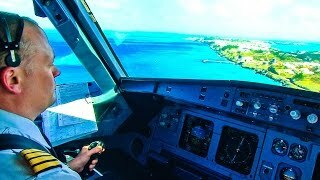 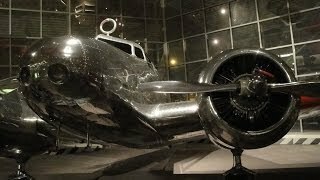 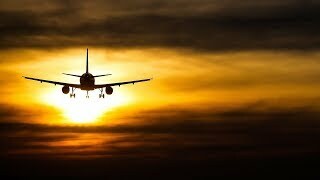 A bit of a navigational mishap due to not flying the plane first! 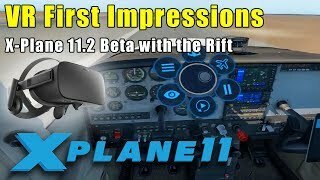 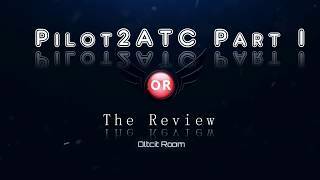 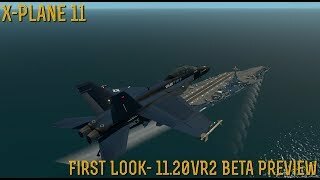 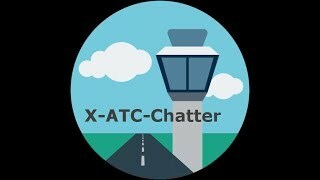 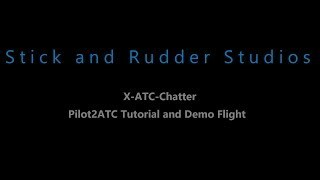 Flight Chatter: VR Aviation FSE group update, new planes, new FBOs, 11.20VR3 impressions, Twitch chat. 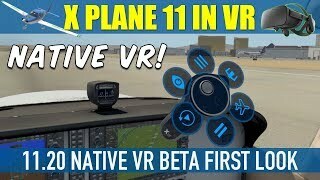 Flying with Oculus Rift CV1 in X Plane Native VR. 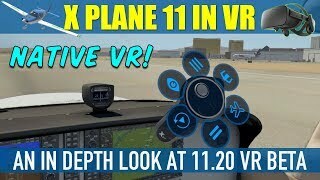 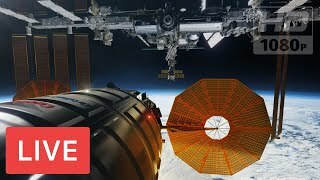 11.20VR3.